Complete and comprehensive study of "Asanas" postures. Demonstration classes to develop a sound foundation for your teaching techniques. He has more than 40 years of experience in the study and teaching of yoga, relaxation, meditation and total well-being. 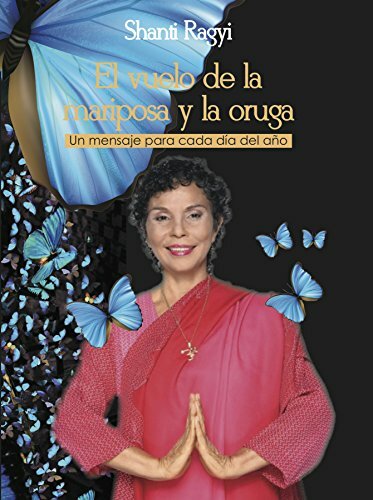 She is the author of the titles Yoga en Cristo, El Vuelo de la Mariposa y la Oruga, and You can heal! An intimate diary of writing and mandalas for total healing and his most recent work CocinaSana, a great cooking book for everyone. Recognized lecturer and educator in wellness techniques. He manages to impart his expertise in techniques in yoga in a cheerful and profound way. Direct student of the BKS Iyengar teachers, Dada JP Vaswani and Keshava Bhat; who specializes in holistic care through the use of postures. 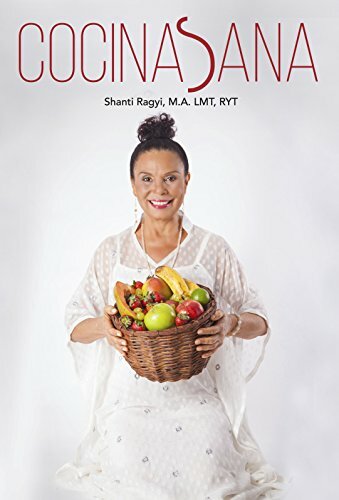 By combining her vast experience as an educator, masseuse, yoga teacher and mother, she manages to impart effective techniques for the physical body, in a relaxed atmosphere. His holistic approach allows him to teach a professional training and at the same time integrated personal growth. To give a supervised class at the end of the year! Have you participated in any of our activities? What is your main interest to study yoga? 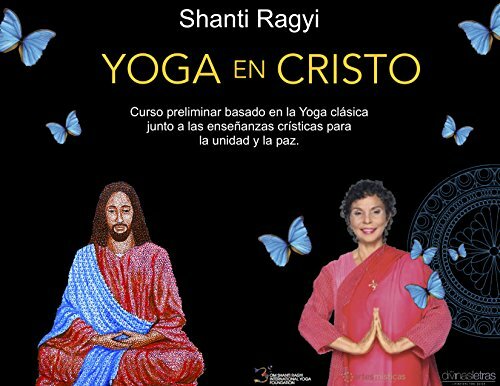 Have you studied yoga before? If you answered "Yes", please explain where and for how long. Do you have experience teaching yoga? Do you currently work? Where at? Do you have any university, vocational or associate degree? How did you find out about our course for yoga teachers?